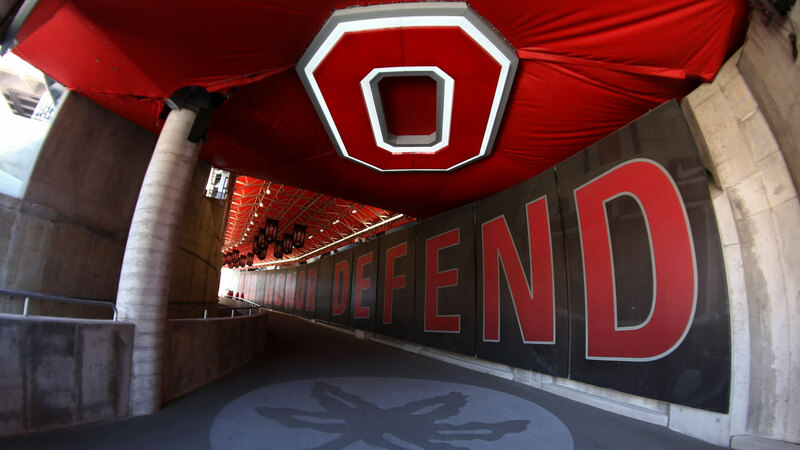 COLUMBUS, Ohio — Ohio State fans will soon be able to have a beer anywhere in Ohio Stadium during football games. The university says beer will be sold stadium-wide during the 2016 football season. The sale of alcohol began last year for patrons with tickets in the suite and club levels of the stadium. Officials say proceeds from the sales will pay for two new full-time university police officers at a cost of about $300,000. Another $50,000 from the game-day beer is being dedicated for two years to pay for a study on alcohol consumption and how its presence affects public events. The university also has announced stricter limits on bags carried into the stadium. Exceptions will be made for those who need medical items for child-care supplies.